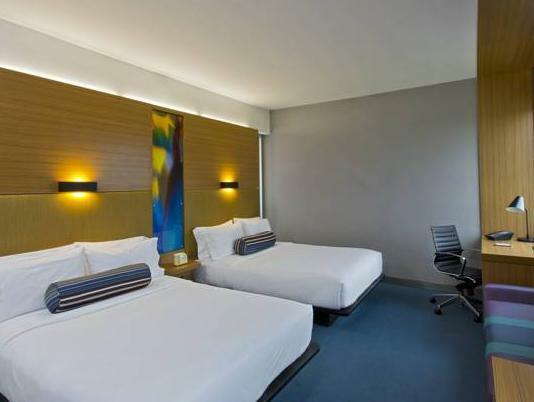 ﻿ Best Price on Aloft San Jose Hotel, Costa Rica in San Jose + Reviews! 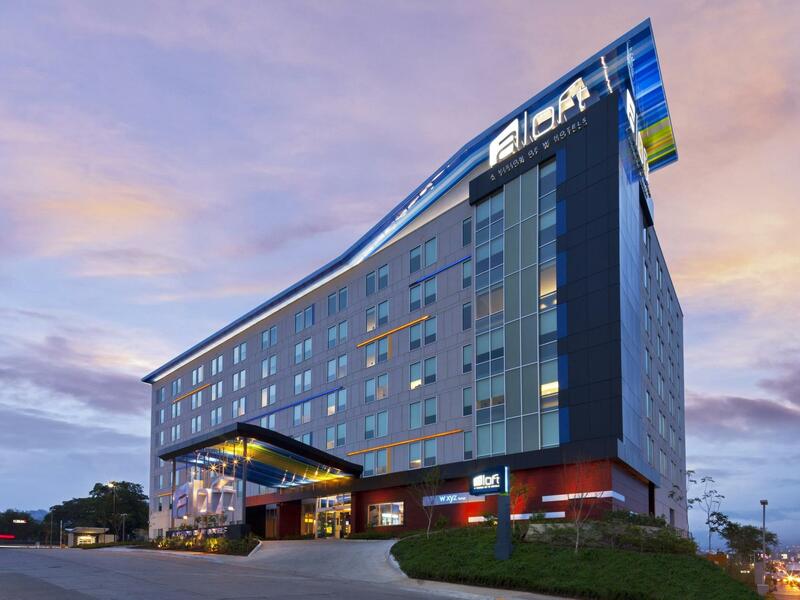 Have a question for Aloft San Jose Hotel, Costa Rica? 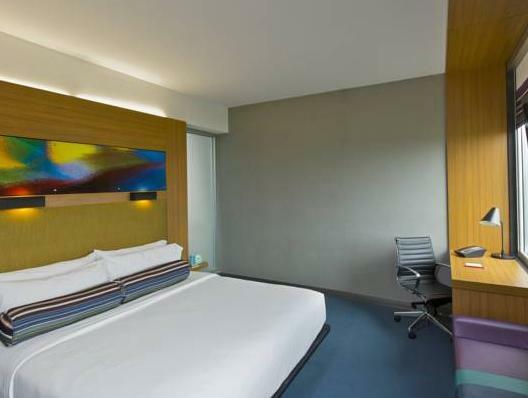 For travelers who want to take in the sights and sounds of San Jose, Aloft San Jose Hotel Costa Rica is the perfect choice. From here, guests can enjoy easy access to all that the lively city has to offer. A haven of rest and relaxation, the hotel will offer total renewal just steps away from the city's numerous attractions such as Juan Santamaría International Airport, Tobías Bolaños International Airport, Valle Dorado One Day Tours. First-rate hotel services and facilities that define the Starwood Hotels & Resorts Worldwide experience await you at the Aloft San Jose Hotel Costa Rica. A selection of top-class facilities such as 24-hour front desk, facilities for disabled guests, express check-in/check-out, luggage storage, Wi-Fi in public areas can be enjoyed at the hotel. In addition, all guestrooms feature a variety of comforts. Many rooms even provide television LCD/plasma screen, air conditioning, desk, iPod docking station, telephone to please the most discerning guest. The hotel offers an excellent variety of recreational facilities, including fitness center, golf course (within 3 km), billiards, garden. Superb facilities and an excellent location make the Aloft San Jose Hotel Costa Rica the perfect base from which to enjoy your stay in San Jose.